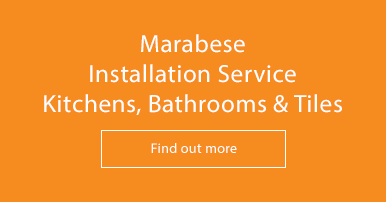 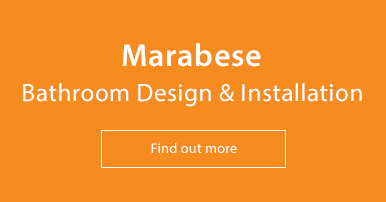 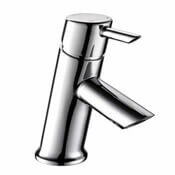 Bristan is the UK’s largest supplier of bathroom and kitchen taps, showers, shower enclosures, decorative heating and bathroom accessories. 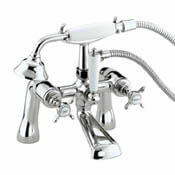 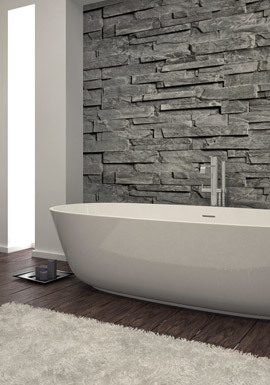 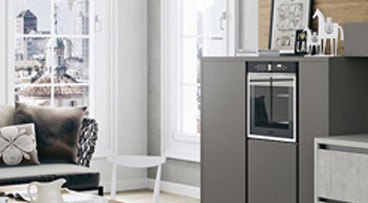 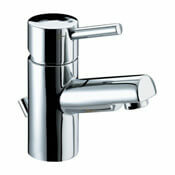 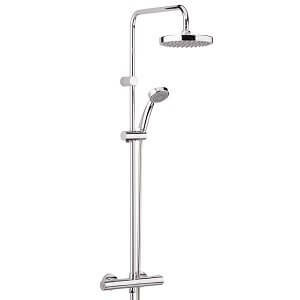 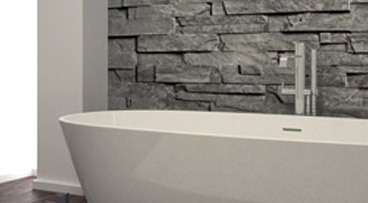 When it comes to taps and showers; Bristan are the experts. 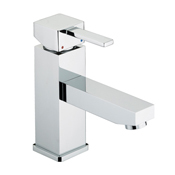 Over the last 35 years, Bristan has become the biggest taps and showers supplier in the UK. 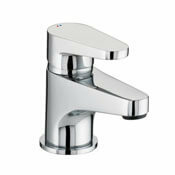 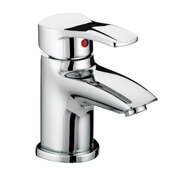 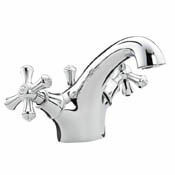 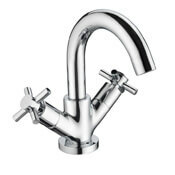 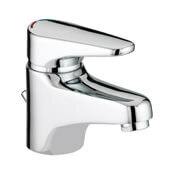 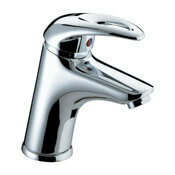 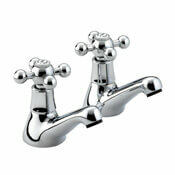 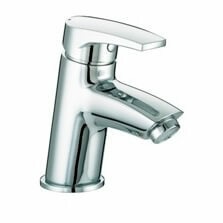 In fact, we estimate that one in four homes in the UK will have a Bristan tap fitted. 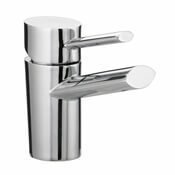 You’ll also find Bristan products in bathrooms and washrooms at hospitals, leisure centres, hotels, schools and colleges.